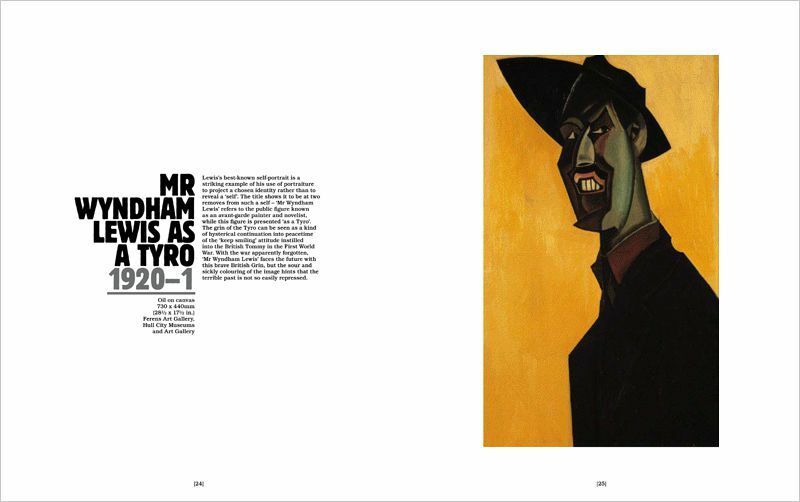 Although under-recognized in his lifetime, Wyndham Lewis was one of the most important figures in 20th century British art. 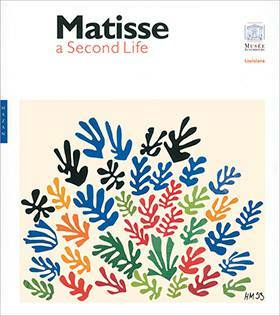 He was best known for being a modernist activist, an avant-garde artist, an essayist and novelist. 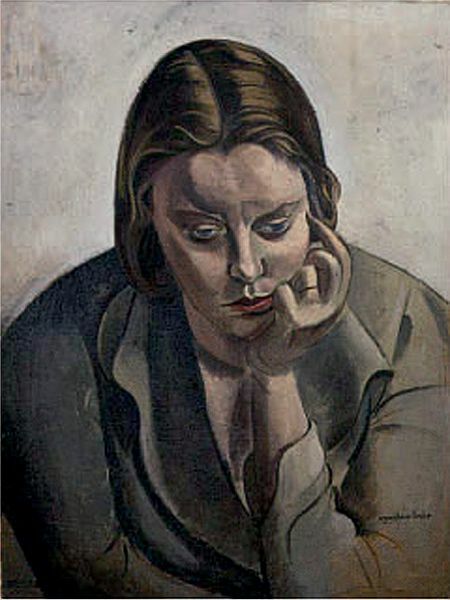 But he was also a remarkable portrait painter whose works bristle with the combined energy and charisma of maker and subject. 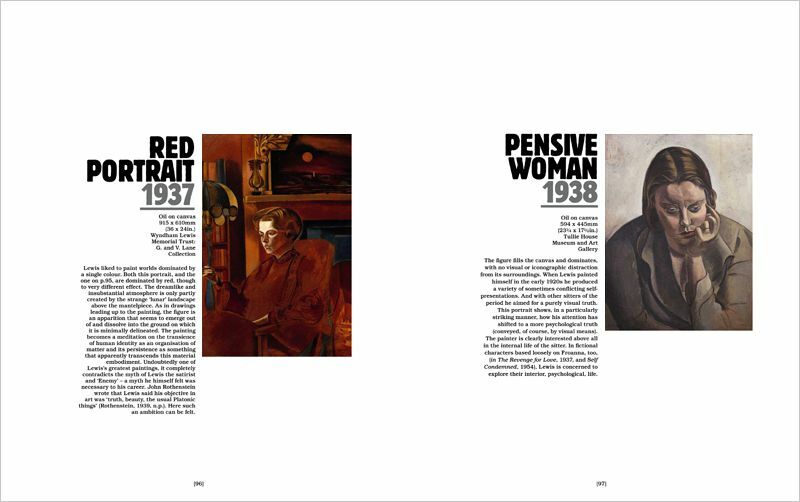 This catalogue to the British National Portrait Gallery exhibition of Lewis’s portraits presents a collection of work that has never before been exhibited (or published) together. 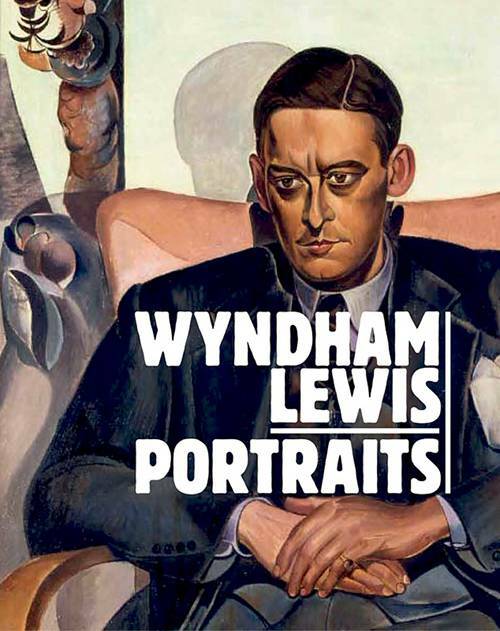 Whilst Lewis completed a number of commissioned portraits, his best works are those he created of his artistic peers: James Joyce, Edith Sitwell, Ezra Pound, Rebecca West, T. S. Eliot and Naomi Michison to name a few. 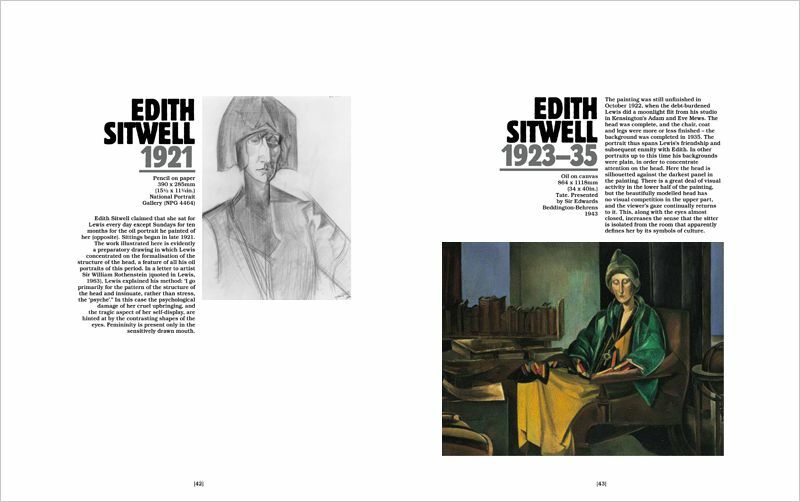 The majority of these works are presented here and all demonstrate Lewis’s resolutely non-naturalistic, visually complex style.